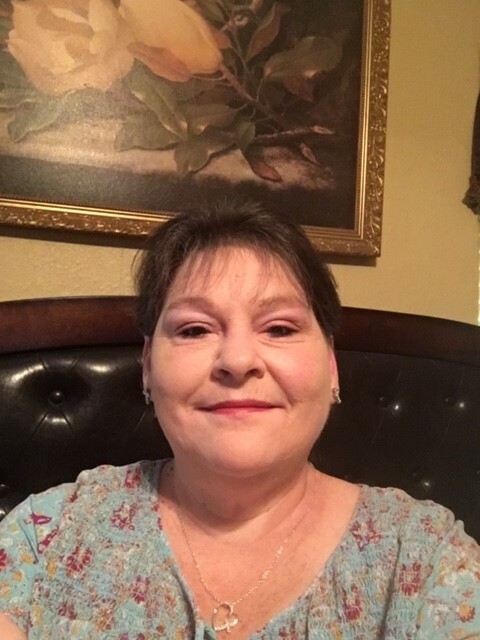 Nickol Ann Brittain Robbins of Brinkley, 49 passed away on December 1, 2018. She was born on July 23, 1969 to Larry and Dana Robbins in Stuttgart, Arkansas. She attended Stuttgart Harvest Church in Stuttgart, Arkansas. She worked for Mayflower Grocery. She loved to do wood craft and spending time with her grandchildren. She is survived by her husband Jerry Brittain of Brinkley, Arkansas, two sons Brenden Robbins of Brinkley, Arkansas and Lyle David (Samantha) of Almyra, Arkansas. Also brother Larry Robbins Jr. and sisters Diana and Gail McLaughlin of Eldorado, Arkansas.